We've got more Fandangle fun today! Do you need quilting buddies to stay on track with a project? 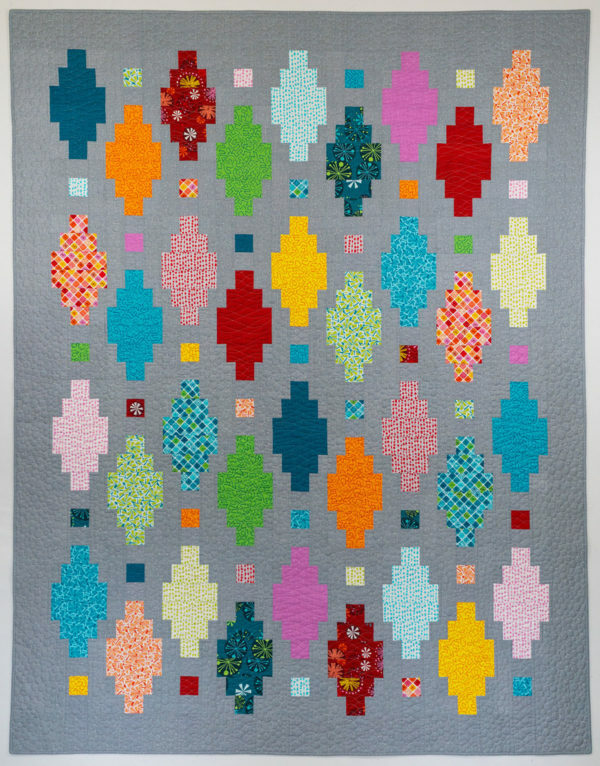 A couple months ago, when we shared Christa Watson's Fandangle collection, we told you about the Dot 'N' Dash Quilt Along she was holding on her blog. (Head over and check out this week's post on machine quilting!). 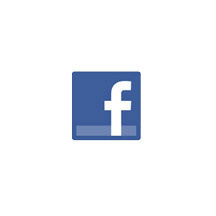 It's not too late to join in this hop--Christa's blog has all the details. 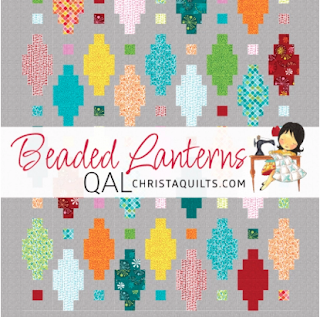 But we wanted to let you know about a second Fandangle Quilt Along using the Beaded Lanterns quilt pattern (available for free download on our website). You can find this QAL on Bernina's We All Sew website. Join in the fun and start sewing! Thanks for sharing. It was fun to make this quilt!